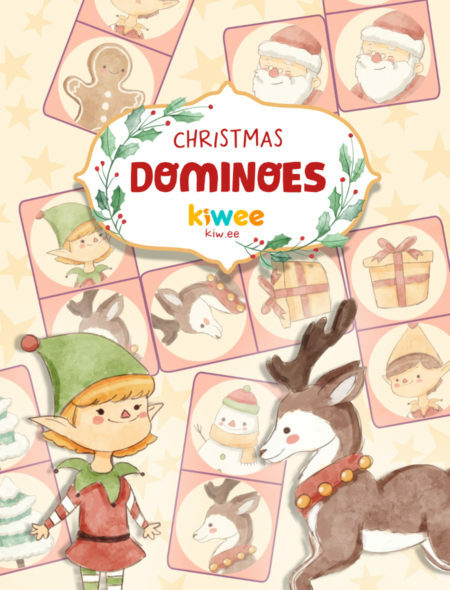 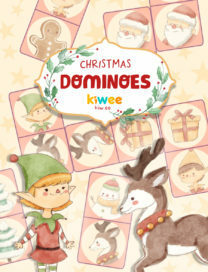 Play dominoes in Christmas has never been more easy and fun! 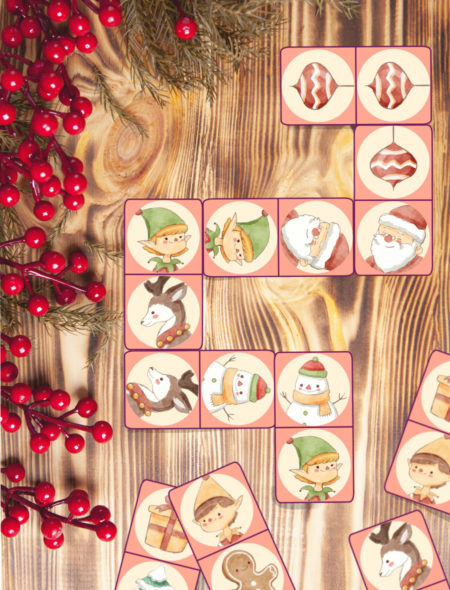 Print and laminate for durability, then start playing with your kid! 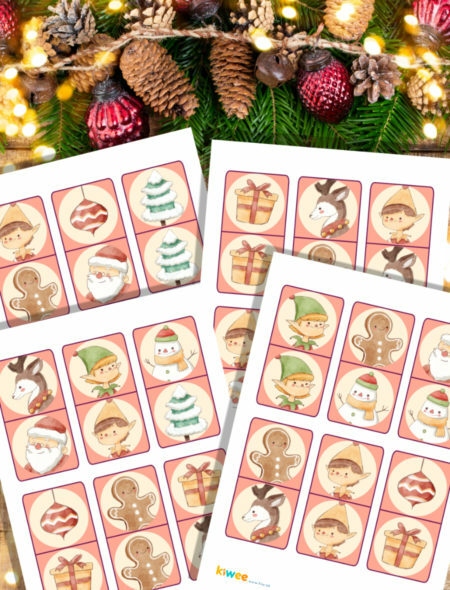 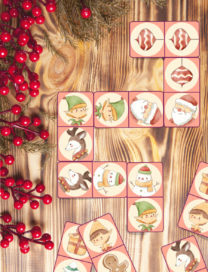 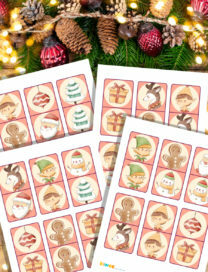 These amazing tiles will enhance your Christmas party and add some fun to your holidays.